After receiving several requests from our esteemed readers we are now opening a new email-id so that you can send your resume to www.AssamCareer.com . Our mail id is resume.assamcareer@gmail.com . Recently we have partnered with a reputed recruitment network of the nation, to which we will periodically send the resumes we receive at our end as per their recruitment . 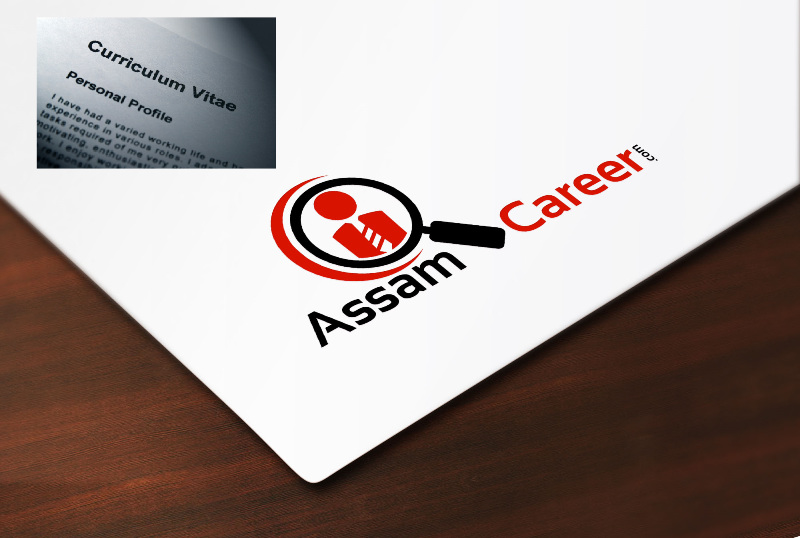 However no commitment about job opportunities can be made from www.AssamCareer.com side . Our sole responsibility would be to send the resumes. 5. A Valid Email id . 7. Class, Institute Attended, Marks, Year of Passing, Other Qualifications starting from Class 10/ Equivalent. 9. Anything you wanted tell about yourself. 10. Post/Job(s) you are looking for. Note: It is assumed that by submitting your resume to AssamCareer.com, you are supposed to abide by the rules, regulation and guidelines of AssamCareer.com, which may be changed in the mean time. For more details please refer to contact page.